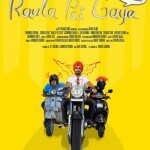 Raula Pai Gaya is a comedy based Punjabi movie starring Ravinder Grewal and Surbhi Jyoti in the lead. The movie is to be released on August 31, 2012. The comedy team includes the likes of Binu Dhillon, BN Sharma, Jaswinder Bhalla to name a few. 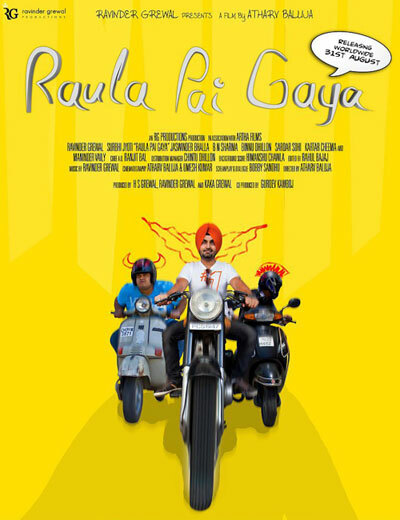 The movie will be banking on its comedy to pull the crowds in along with the popularity of the singer turned actor, Ravinder Grewal.